We built this eCommerce website on the OpenCart platform. 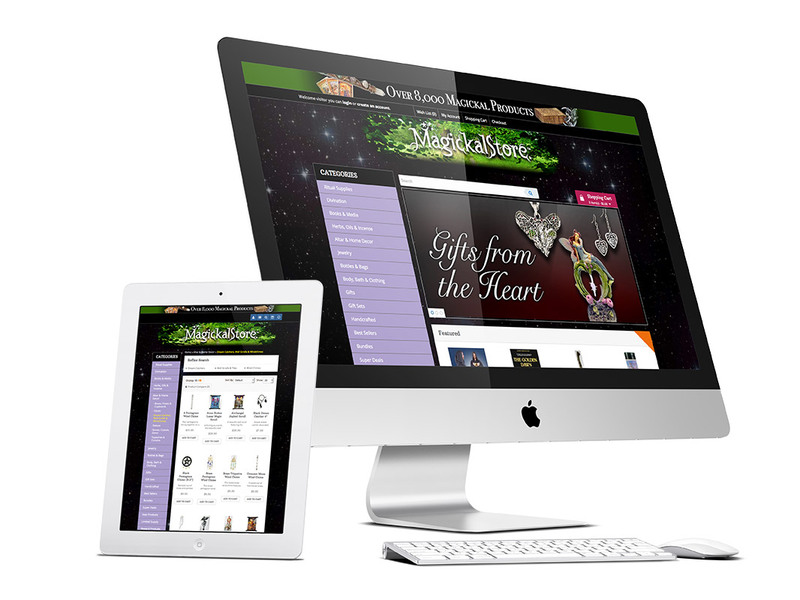 Using a responsive theme, we customized many of the components. We created all design elements and continue to refine it regularly. The 8,000+ products are updated daily via an automated system that we integrated and customized. Customers have a full account and history system and are able to take advantage of various payment options. We also added several plugins to handle updates more easily and allow batch updating of products.